Meticulous workmanship and modern aesthetics set the Otto Hutt Design 06 apart from other writing instruments. The chunky cigar shaped barrel and sweeping curves produce an organic form that sits comfortably in the hand. Soft velvet feel lacquer in muted pink is accented by rose gold plated trim for a delicate and elegant finish. The easy to use twist mechanism, coupled with a spring-loaded clip and signature Otto Hutt logo upon the end cap, the attention to detail is second to none. 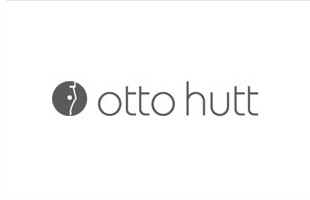 When Otto Hutt was founded in 1920 it specialised in pocket utensils such as toothpicks, before extending their range to weighty silver pens with immaculate craftsmanship. Every single part, however small, is made in Germany and includes a unique 6 digit serial number engraved in the cap. We always recommend Otto Hut as excellent value for sterling silver. 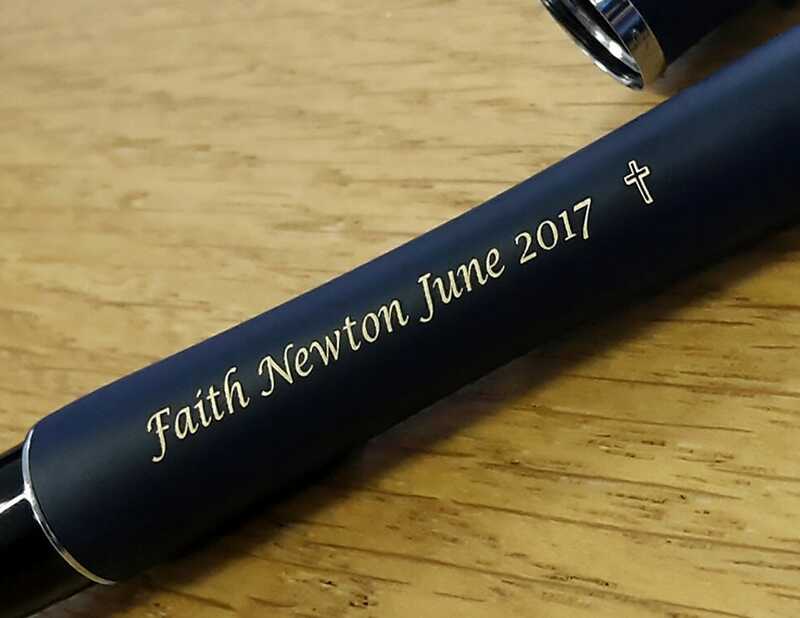 Their range encompasses classic, lined and honeycomb silver as well as smart contrasts with resin (we love the black guilloche). 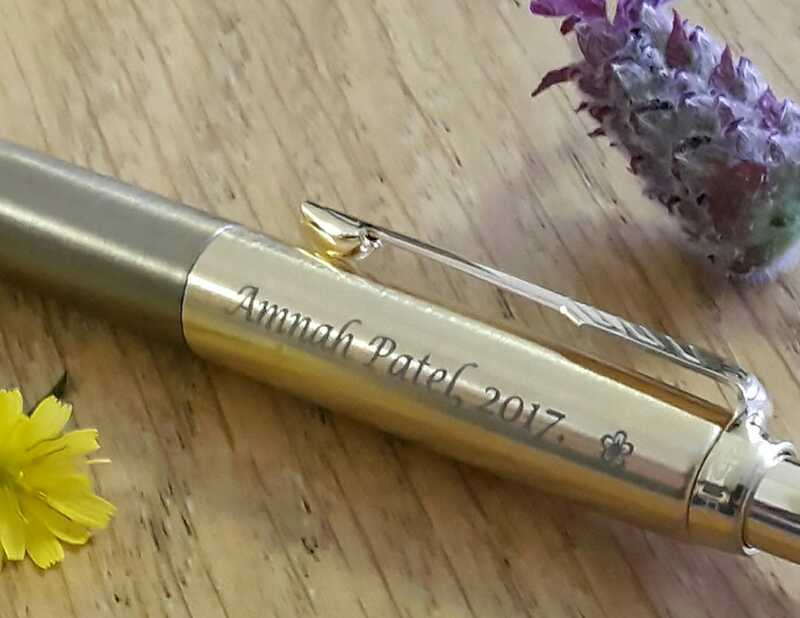 This pen is incredibly pretty. I has a certain weight to it but it's very easy to use. The colour is fantastic and the pen overall of very high quality. I bought this as a gift and it was very well received.